At Reliance Chemotex, our versatile and painstakingly designed product mix reflects our focus on customer centricity, quality and immense flexibility. From carpets to awnings and artificial leather to suitings our yarns have found their way into more products than you can imagine. 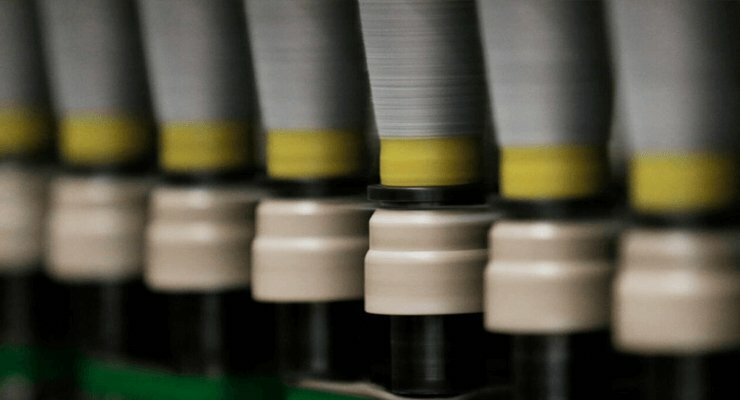 We take tremendous pride in knowing that our yarns are the products of choice in the most demanding applications, across an imposing breadth of textile-related industries around the world. Our stakeholder’s constant support has been instrumental in forging Reliance Chemotex into the company that it is today. Transparency, trust and integrity continue to be the foundation of this valuable relationship. We pride ourselves in having been able to justify our stakeholder’s unwavering faith in us.